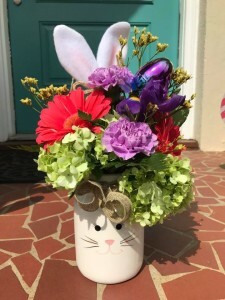 Some "Bunny" Loves Me is the perfect Easter Arrangement for that loved one or just for yourself. 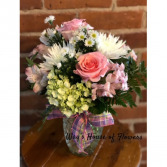 "To the world you are a mother but to your family you are the world" Show mom that she means the world to you this Mother's Day! "Who needs superheros when you have a mom?" A mom is always there for you and no matter how old you are, you still believe she has super powers. 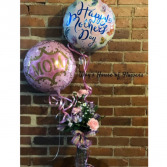 Send her some love this Mother's Day and remind her how super she is. "A mother is someone who can take the place of all others, but whose place no one else can take" All mothers are special and can never be replaced. 365 days a year they care for us, love us and worry about us. 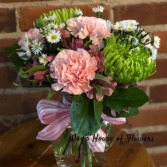 Now it's your turn to make them feel special with flowers.